Luke was awarded the accolade of Young Environmental Photographer of the Year 2016 and was also a winner in 2016’s prestigious Wildlife Photographer of the Year awards in the ‘Urban Wildlife’ category with his image ‘Kite Flying’. He also won the ‘Wildlife’ category in Travel Photographer of the Year 2016 and was Highly Commended in the ‘Birds’ category of the GDT European Wildlife Photographer of the Year. He also had a photo in the People’s Choice Category in Wildlife Photographer of the Year 2017. 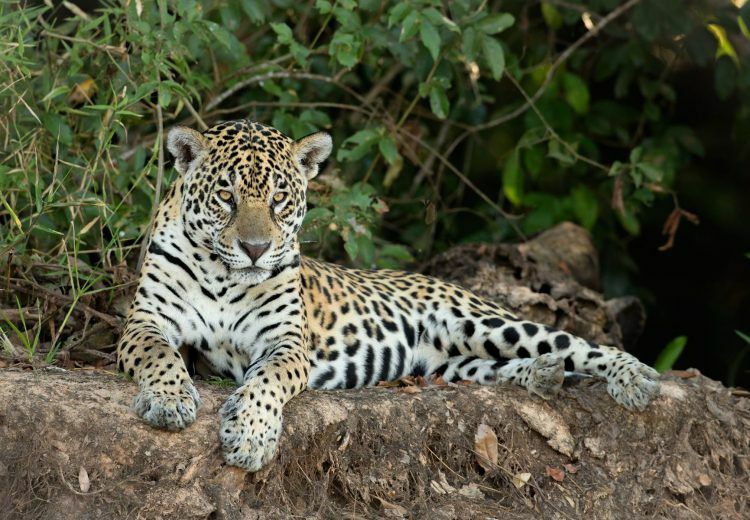 Luke has spent considerable amount of time in the Brazilian Pantanal photographing Jaguars, Giant Otters, Giant Anteaters and many other creatures. Both a Canon and a Sony mirrorless user, Luke loves sharing his passion with others and is a great companion and photo guide.